Contrary to popular opinion, raw cannabis has recently been shown to be effective in Crohn’s, nausea, uncontrolled vomiting, insulin issues, diabetes, high blood pressure, racing heart, and anxiety. 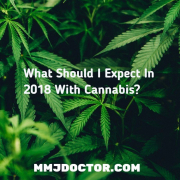 Everyone that’s familiar with marijuana knows that it needs to heat up before the herb’s ingredients delivers its profound recreational and medicinal effects. 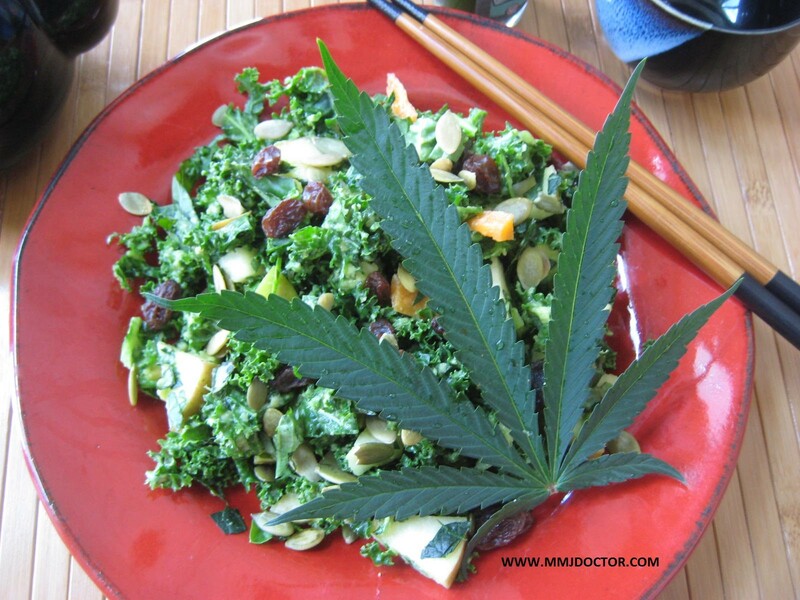 It was assumed previously that raw cannabis was about as medicinal as lettuce. Now, researchers are learning differently. 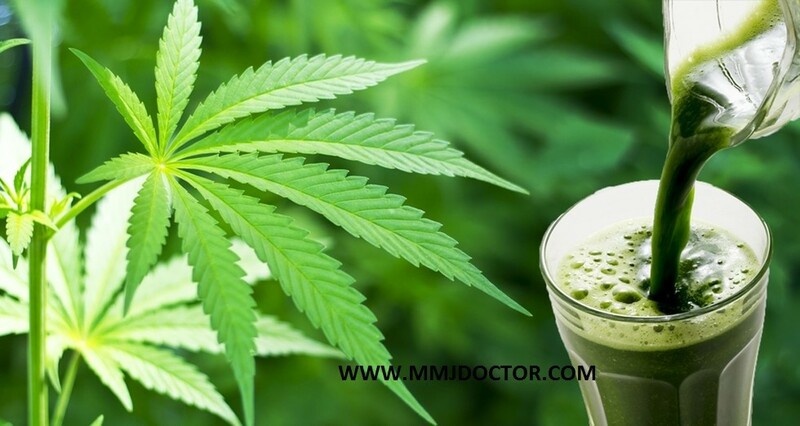 JUICING CANNABIS – THE BEST WAY TO MEDICATE? Raw cannabis contains terpenes, flavonoids, essential fatty acids, and quality protein. Before heating, the two main medicinal ingredients, THCA and CBDA exist naturally in an acid form. These raw cannabis cannabinoid acid molecules have carboxylic (COOH) acid weakly bound to the nucleus. Upon heating, the weak bond breaks and the acid part of the molecule goes up the chimney as carbon dioxide, leaving the rest of the molecule remains intact. This heating or combustion process is called decarboxylation. The abbreviations THC and CBD refer to the main cannabis ingredients that become biologically hyperactive after decarboxylated. Previously, the acid forms of cannabinoids were thought to be relatively inert and afford neither a high, nor significant medicinal benefit. Upon closer inspection, it turns out that the raw cannabinoid (acids) demonstrate many outstanding medicinal effects. 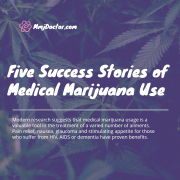 Recent clinical studies suggest that unheated cannabinoids might be superior – for some conditions and symptoms, to their decarboxylated (heated) analogues. THC (delta-9 tetrahydrocannabinolic acid) is the main psychoactive component of most types of marijuana. 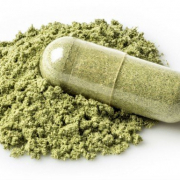 CBD (cannabidiolic acid) is the main non-psychoactive component of most varieties of cannabis. 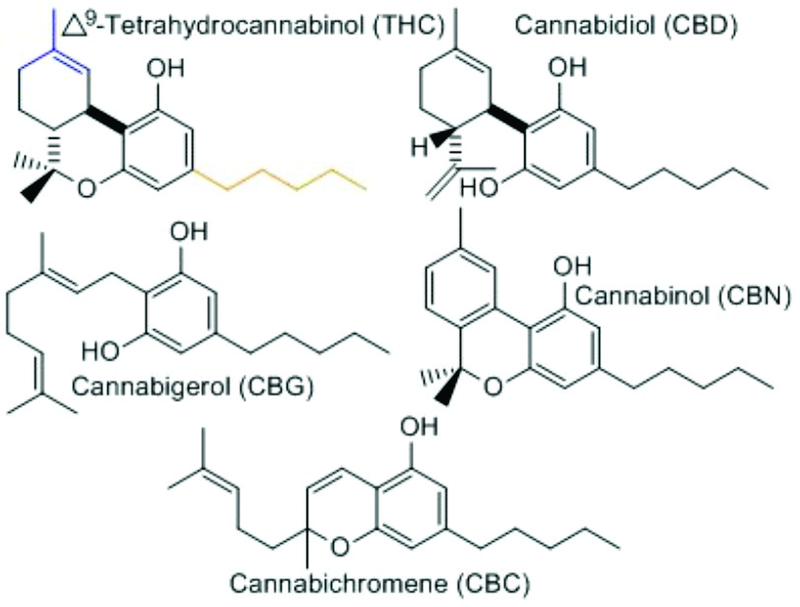 These unheated cannabinoids are denoted THCA and CBDA. The A in both THCA and CBDA stands for acid, which is formed after heating or burning. Don’t let these molecule illustration (below) baffle you, it shows the position of the carbon, hydrogen and oxygen atoms, and what happens – carbon dioxide is released – when the acid is heated up to a few hundred degrees. The exact way these molecules interact with the receptors is still fuzzy in concept to everyone at this point. In the past, raw cannabinoids were scantily researched and poorly understood. The scientists had it figured (wrongly) that digestion of cannabinoids in the stomach and intestines would render them inert, or inactive. 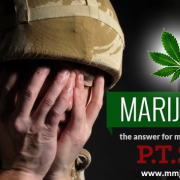 Now its known that eating raw cannabinoids can have profound therapeutic effects – for selected conditions. Fortunately, over the last decade, researchers have put a little more effort into the therapeutic benefits of the parent molecules, THCA and CBDA. “Cannabinoids can produce very different outcomes, depending on how they bind to the CB1 receptor. Understanding how these chemicals bind to the CB1 receptor will help guide the design of new medications and provide insight into the therapeutic promise of the body’s cannabinoid system.” – ” NIDA Director Nora D. Volkow, M.D. In vitro (controlled experiments), human and animal research studies showed that THCA and CBDA have a measurable action on enzymes and receptor sites, which means they have potential therapeutic action. Human receptors, found in the cells membranes are modulated by the body’s own signaling chemicals. These signaling compounds are called endocannabinoids, which play a vital role in controlling how you feel, control appetite, the immune system, virtually every bodily function. While we’re rapidly learning a lot, it is not understood fully, how THC, CBD controls or modulate the body’s receptors but we’re learning a lot rapidly. In fact, there is the debate about the existence of at least one new receptor type. Researchers have demonstrated the therapeutic action of raw cannabinoids in a number of conditions. Rather than go deeper into the science, the takeaway at this point is that the raw cannabis acids can favorably moderate the cells receptors that control immune, circulatory response and sugar metabolism, but are not psychoactive at all. Raw cannabis can’t get you high. Animal research confirms that human metabolism does not convert THCA into the psychoactive form, and produces only metabolites of THCA but not THC (stoning). You probably will never do this, but THCA and CBDA lack psychoactive effects even if administered in pure form by IV to animals or humans. Few know not know this factoid. Smoking cannabis yields approximately a 30% conversion of THCA to active THC; Vaping, cooking or heated solvent extractions yields 70-90% conversion to the psychoactive component. Absorption in the gut will vary depending on the condition of the digestive tract (other foods, individual variations, etc.) however, making exact dosing a challenge. Edible effects last longer in comparison to smoking. CBD and THC ingested from cold extract are more readily absorbed and persist in the bloodstream the longer periods as compared to smoking. Doctors report that THCA and CBDA independently provide significant anti-nausea and anti-vomiting effects. THC (psychoactive) reacts with the CB1 cannabinoid receptor. THCA in raw cannabis apparently mediates serotonin receptors rather than the CB1 receptor and appears to exert its own anti-nausea is an entirely different way than THC (heated cannabis). CBDA (raw cannabis) reduced both toxin and motion-induced nausea and vomiting in rats, via the serotonin receptor. CBD (heated cannabis) alone reacts with an entire receptor – CB2 – to produce its medicinal effects. CBDA was shown to be more potent than CBD in its serotonin-receptor-mediated effects. CBDA and THCA have been shown in vitro to block, in varying degrees, mediators of inflammation and related pain. Non-steroidal anti-inflammatory (NSAID) drugs such as acetylsalicylic acid (aspirin), ibuprofen, naproxen, indomethacin, and diclofenac all work via the same route of action. COOH in Raw Cannabis Cannabinoids is key to the difference in action. Experiments imply that the carboxylic molecule (COOH) of CBDA and THCA, is probably the reason they work well with the serotonin receptor mechanism rather than the psycho activating CB receptors. CBDA and THCA are most easily extracted with a much higher percentage of the carboxylic acid cannabinoids via cold-process extracts of the fresh plant. Raw Cannabis extracts should be stored in a cool, dark place to preserve its unique characteristics, and should be ingested rather than smoked if the psychoactive effects produced by THC are to be avoided. 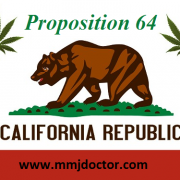 MMJDOCTOR: To legally purchase any form of Cannabis in California and Nevada (until 2018) residents must have a licensed medical doctor’s recommendation. 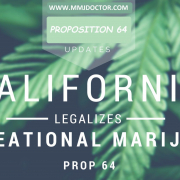 Thanks to mmj doctor medical marijuana patients can be evaluated for symptoms listed here. The process is 100% private and confidential. 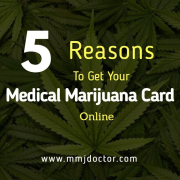 You can receive your medical marijuana card right away in minutes. Click here to schedule your online appointment with licensed medical marijuana doctors now.